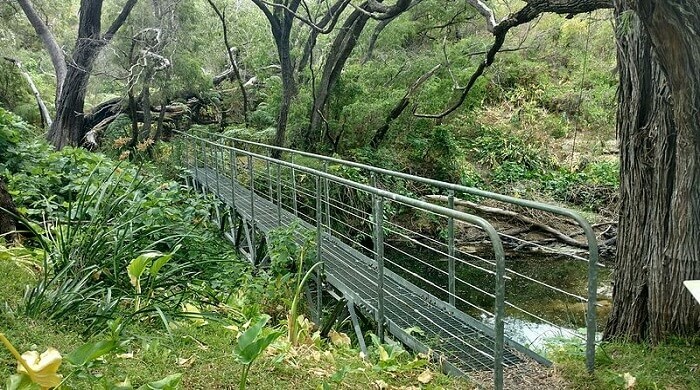 12 Scenic Trails For Hiking In Australia For A Fun 2019 Trip! The beaches and the beyond called and you got to pack your backpacks. Get over the blues and get into the beach groove, what’s say a hiking trip through the Aussie trails? We have for you an amazing list of 12 great places for hiking in Australia. 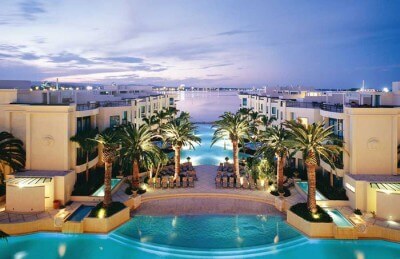 Are you ready to be spoilt for choices? Don’t forget to get your best folks along on this fun paradise! It can’t get any more exciting than this! Here are these intense hiking trails for a leisurely stroll. 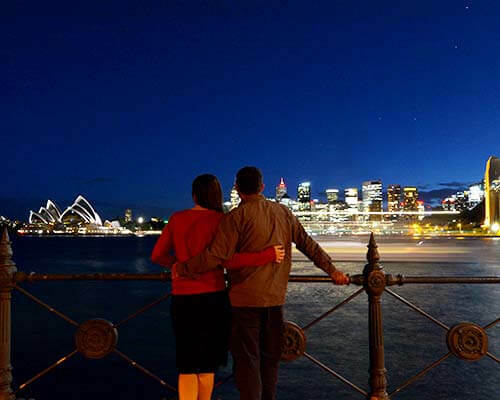 While you’re out and about in the gorgeous land of Australia, don’t forget to check out these best spots for that much-awaited scenic encounter that will surely woo your senses! 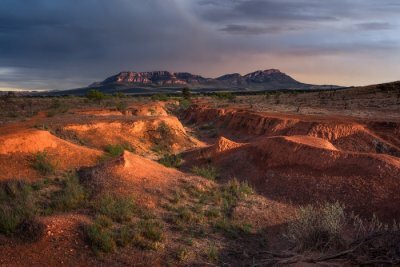 This one’s at the West MacDonnell Range and the trail is a challenging one, nearly 16 to 20 days trek route covering a stretch of 223km. It’s full of bleak yet beautiful scenery. Not at all for beginners, don’t forget to prepare. Plan a trip during the cooler months from April to September. Are you ready to hike in this beautiful paradise? Tip: Pack food drops and plan for rest days to complete the hike. 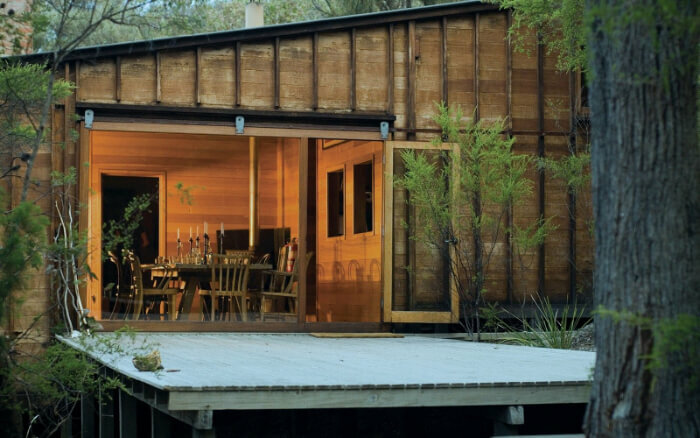 The next one on the list is The Bay of Fires Lodge Walk. This one covers a patch of the coastline in north-eastern Tasmania and it is situated by the edge of Mount William National Park. The trail offers an idyllic hike and it will surely take you through untouched, exotic and serene scenery that has been there since thousands of years. Watch out for the rocky headlines and behold the pristine stretch of pure water. It’s such a dramatic backdrop that you cannot possibly ignore while on your hike. 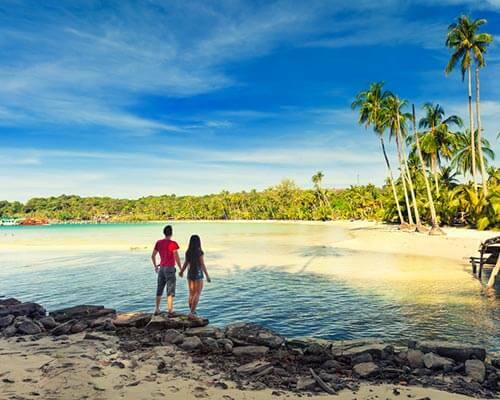 Tips: Explore the caves and beaches; touch the softest of white sands along the way. 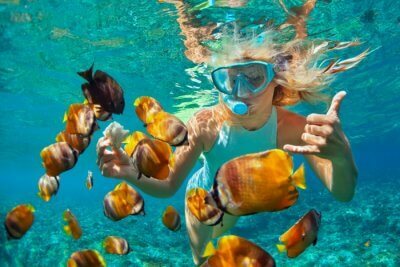 Plan a trip anytime between October and May. 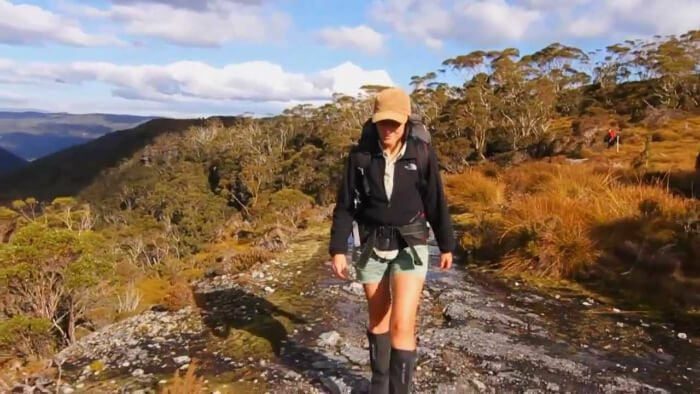 Go for the hike of the Cradle Mountain trail. This one is yet another most spectacular hiking route that you can find in Australia. 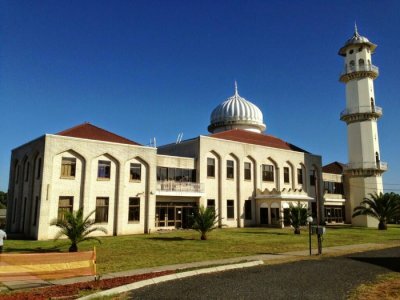 It also falls under the World Heritage Areas of Australia. There are two separate routes, two hiking options, one of which is a challenging six day course and the other one being a shorter and somewhat easier four day hike through the terrains, perfect for those hikers with limited time in their hands. Tip: Check out the rain forest on your way, you would get ample opportunities during both the trails. 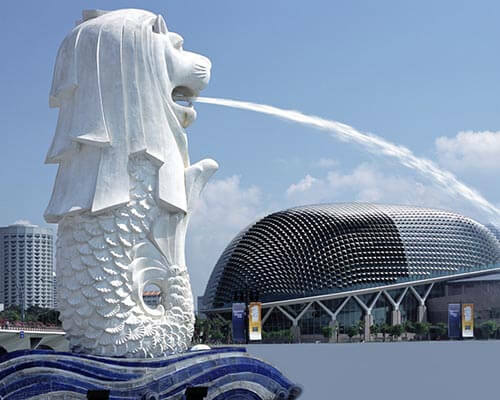 Explore the waterfalls and the valley of grassland spreading vast across. 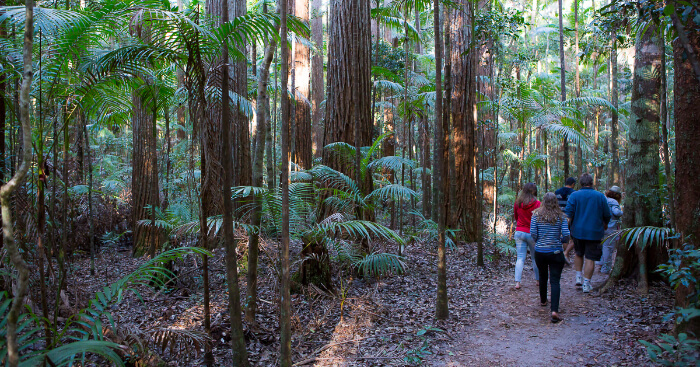 If you happen to be around the South East Queensland, go for the South East Queensland’s Main Range National Park. The best way to explore the trail is to go through the four day Scenic Rim Trail. Explore the exotic wildlife and unique vegetation along the way. Here, in this part of Australia, the stories unfold and the rituals of the indigenous tribes attract the travelers. Mingle with the local inhabitants on your walk through these mesmerizing ancient volcanic plateaus and mountains, the forests and the ridges. 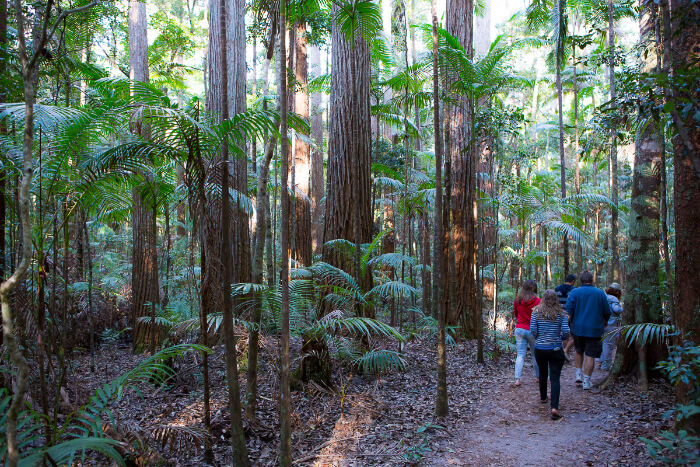 Tip: The trail is a must-walk while you are in the South East Queensland. Here comes the next hike on your way. Go for the Arkaba Walk with a guided four day trip. 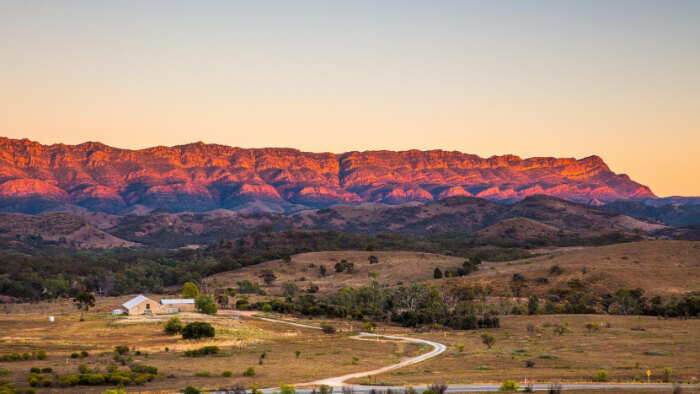 Explore the traverses of the trail in the ancient lands of South Australia, amidst the iconic Flinders Ranges. This unique part of the country is best explored through the trails of the Arkaba Walk. 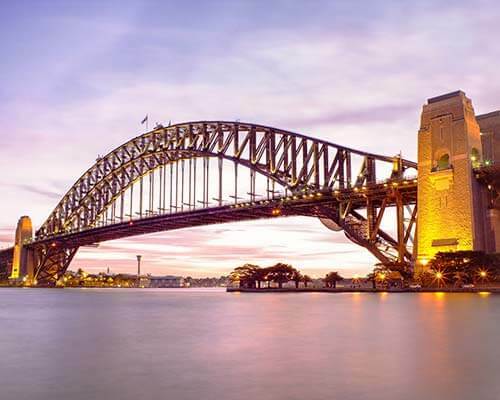 Once you go for it you can expect to see some of the iconic Australian wildlife including kangaroos, wallaroos and emus. Behold the rich scenery of the trail. Tip: Notice the 600 years of geological history that the terrain reflects. The locale is harsh yet it is undoubtedly beautiful. You can also think of camping under the starry nights. 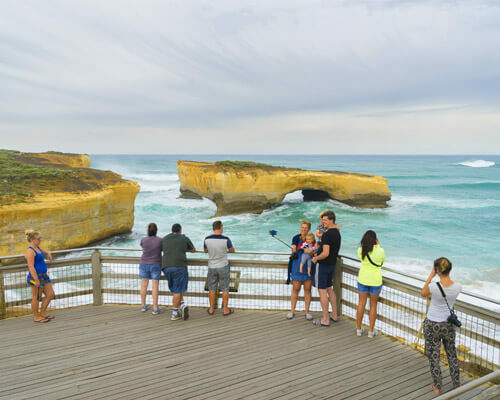 The next one in the list is the Twelve Apostles Lodge walk, a trail truly alive with its surroundings of native bushland and the exotic wildlife. 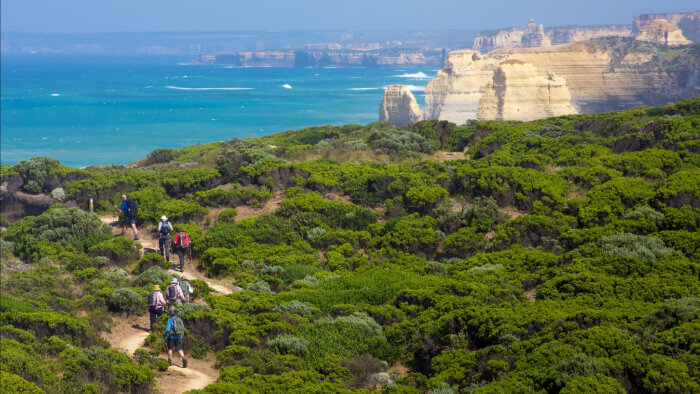 The trail will take you through unknown landscapes and gift you a variety of scenery with spectacles of the coastline that connects Apollo Bay to the iconic Twelve Apostles. Tip: Twelve Apostles Lodge Walk offers both a cooler climate within the rain forests and the warm sunny weather on the remote beaches that you will cross; it has something in store for every hiker. Don’t miss it. 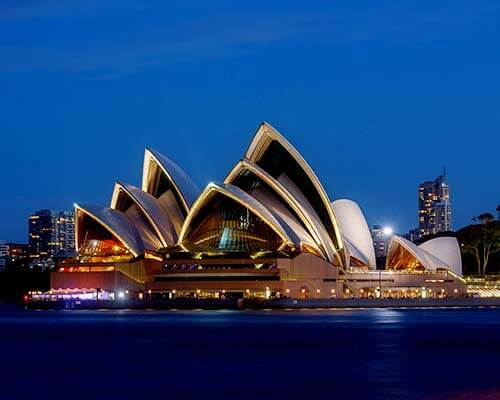 Witness Australia’s famous wildlife like wallabies, koalas and fur seals. 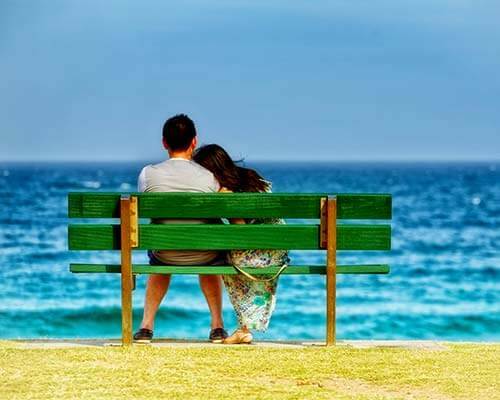 If you are in it for a bit of tranquil time then the next in the list will definitely win your heart. 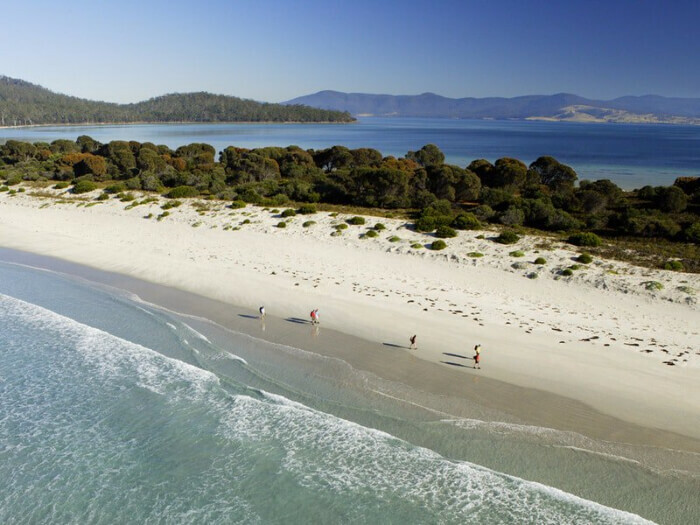 Explore the unspoilt beauty of the Maria Island Walk in Tasmania’s natural retreat and the hike of Maria Island National Park. It is not much farther than a few kilometres off the east coast of Tasmania. The hike is a perfect blend of spectacular coastlines and the sightings of rare wildlife. What’s more is that, this hike will give you a closer look into Australia’s unique convict history. Tip: A must-do if you are in the East of Tasmania. 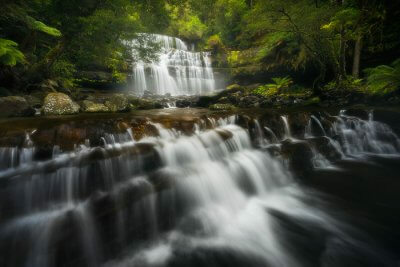 Here, in Tasmania, the hikes are always beautiful and plentiful! This one, again, another Tasmanian hike, the four day spanning Freycinet Experience Walk will take you through the Hazard Mountains. The landscape is famous for its pink granites and the coastal forest of the Wineglass bay is rich and lustrous. Tip: Don’t skip on this one, while you are on a hike through the Freycinet Experience Walk, you are destined to discover some of the rarest and riches of wildlife and natural spectacles. Then comes the Fraser Island Great Walk, a five to seven day spanning trek, a relatively easy one, covering the spread of 84 kilometres. This route is generally considered easier and it happens to offer the perfect introduction to its geography. So, is this the one that you’re going to add on your list for an ultimate trekking experience in Australia? 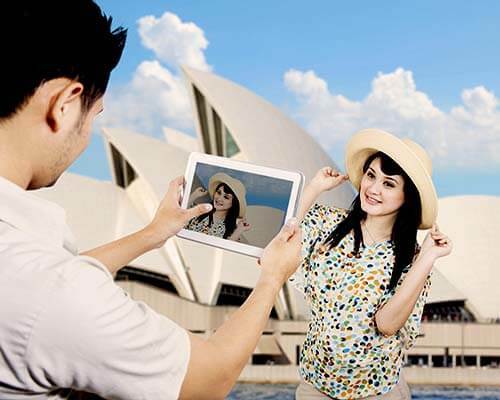 Tip: Plan your trip during the colder months, from April to September. You will also require camping permits for wherever you stop during the trek. Last but not the least, here is an amazing coastal trek in Tasmania. The trek spans around six to nine days in the South Coast Track and the distance it covers is a stretch of 85 kilometres. 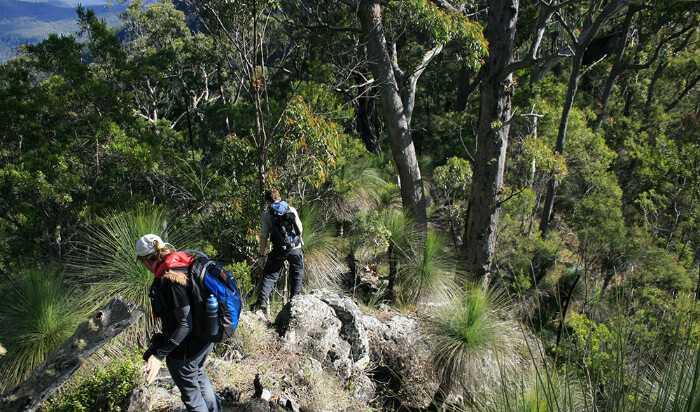 This is surely one of the best hiking in Australia for all kinds of trekkers! 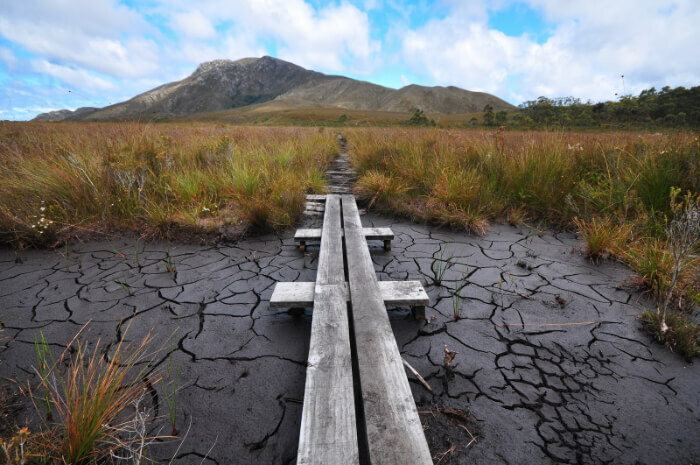 Tip: The track is not too easy or not too difficult; the hike is considered at medium difficulty level. The track can also be accessible via public transport. Plan your trek during the warmer month of the year. 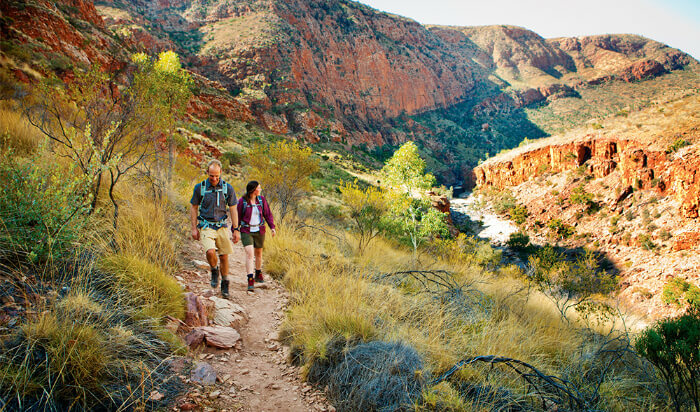 A unique excursion point awaits you in the region of Western Australia where a trekking experience is described as being on a whole new level. That’s right! The Cape to Cape spot is one of the most charming ones in this area of Australia. It takes approximately 6 to 8 days to finish this trek and is comparatively an easy one too! 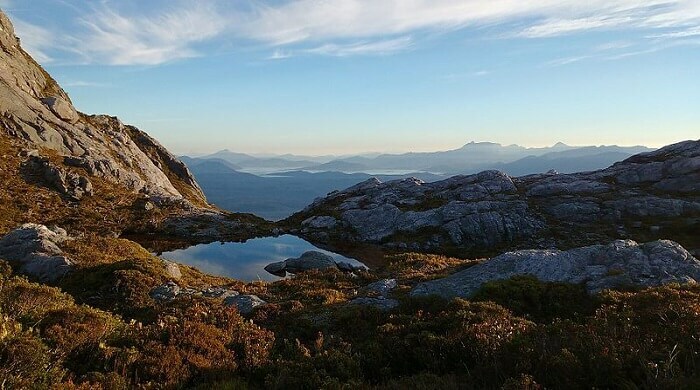 One of the most serene hiking trails in Australia, Western Arthur Range Traverse is known for its gorgeous views. Also considered as one of the most difficult routes out of the ones mentioned here, this one takes about 11 days to finish and is approximately of 75 kilometres. This route is also slightly steep. 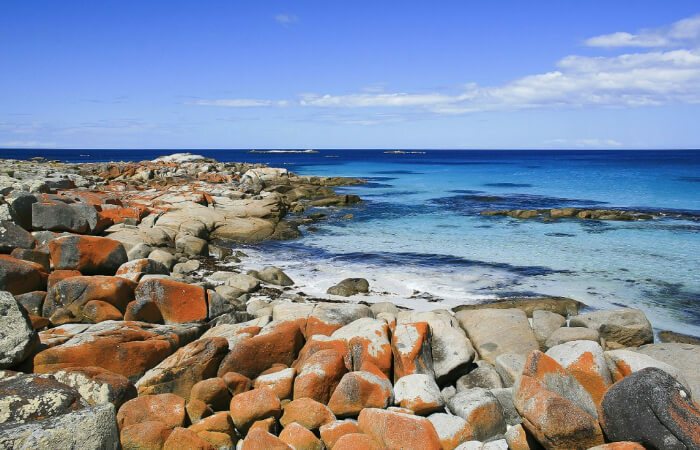 Further Read: Kangaroo Island: Your Ultimate Guide To The Home Of Australian Kangaroos, Koalas & Sea Lions! So, that’s about it. 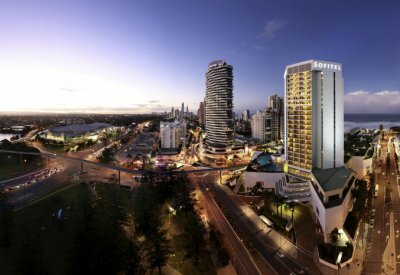 If you’re an adventure enthusiast, do not forget to pick one of these hiking trails on your next vacation in Australia. Are you feeling enticed already? Well, don’t forget to pack a little extra in case you decide to change your mind and extend your holiday!